Air cargo carrier Aryan Cargo Express (ACE) is all set to launch its scheduled international service in mid-April with China and Hong Kong to be its first overseas destinations. “ACE in the process of obtaining slots for eight destination airports initially, including Japan, Thailand, the UAE and Italy. ACE expects to get the clearances for China and Hong Kong airports by mid-April, which will enable us to launch our first scheduled international service. 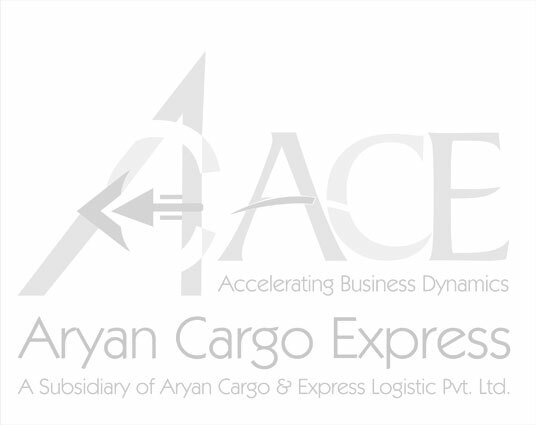 ACE, a subsidiary of the New Delhi-based Aryan Cargo Express & Logistics Ltd, is currently operating on some non-scheduled routes, it plans to be a non-integrated carrier of goods providing airport-to-airport freight transportation, serving destinations in Asia, Africa and Europe. Initially, ACE will be setting up three hubs in Delhi, UAE and Bangkok. The airline will be deploying a fleet of five leased aircraft during its first year of operation (2010-11), expects to notch up cargo revenue of Rs 1,100 crore. “ACE has contracted to lease three Airbus A310-300 from Air India – already received the first of these, the second is expected to join the fleet within a week and the third by April,” . In addition to these, ACE will be leasing two McDonnell Douglas MD-11 aircraft from Boeing Capital, joining its fleet in June and August. MD-11s have a cargo carrying capacity of up to 90 tonnes, the A 310s can carry a load of up to 36.5 tonnes. “Presently this capacity is sufficient to carry out our first phase of operations. ACE intend to connect SAARC with South East Asia, China and West Asia initially. In the second phase, the connectivity will extend to Far East, North Africa, Australia-New Zealand,”. ACE was poised to launch international services at a time when cargo traffic is rebounding globally. Latest figures released by the International Air Transport Association (IATA) show that international cargo demand registered a 28.3 per cent improvement with only a 3.7 per cent increase in capacity in January. This pushed the cargo load factor to 49.6 per cent, which is a significant change from the 40.1 per cent recorded in January 2009.